BERLIN -- Opel/Vauxhall and PSA Group posted weaker European sales in January than any other major automaker as they discuss a possible purchase of GM's European auto operations by the French automaker. A combination between Opel and PSA would create a manufacturer with about 16 percent of the European passenger car market, ahead of French rival Renault and behind Volkswagen Group, the region's No. 1. 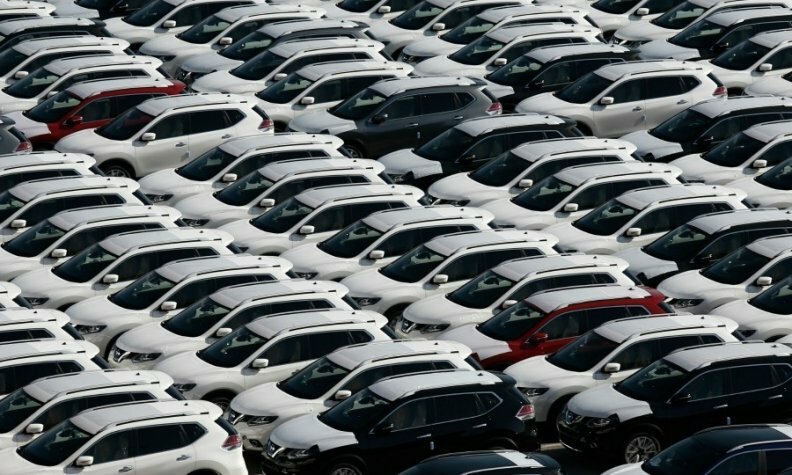 Overall registrations in the EU and the EFTA markets jumped 10 percent on extra selling days to 1.20 million vehicles, industry association ACEA said on Thursday. Registrations at PSA, including the Peugeot, Citroen and DS brands, rose 6.5 percent in January, compared with 5.3 percent for GM's Opel and Vauxhall brands. Conversely, Volkswagen Group, nearly a year and a half after its emissions scandal came to light, racked up 10 percent growth last month, as did Renault. Fiat Chrysler Automobiles reported a 15 percent rate of expansion while Ford sales were up 9.5 percent. In the premium segment, German luxury brands Mercedes-Benz and BMW posted 16 percent and 11 percent growth respectively, faring better than rival Audi at 3.1 percent. Britain's largely foreign-owned car industry has thrived in recent years, but the vote to leave the EU has cast doubt on future growth by raising the prospect of tariffs which would make UK plants less competitive. Britain posted the lowest rate of growth among the seven largest EU markets in January at 2.9 percent, compared with 11 percent expansion in Germany, France and Spain. Italy sales were up 10 percent.